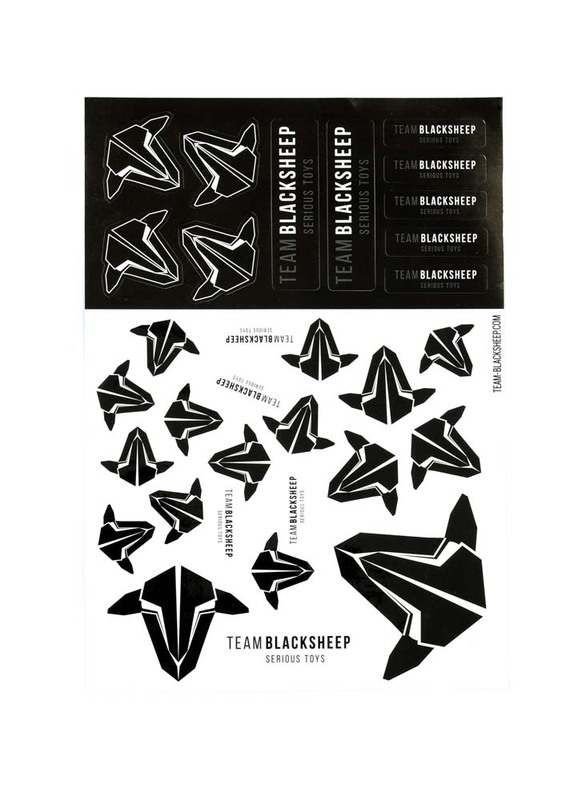 If you are a fan of the TBS products you'll really like these stickers! Stick some on your flight box to snazz it up or why not use some to personalise your FPV goggles. We have three official TBS sticker sheets availaible: Version A with 11 individual stickers, Version B with 28 individual stickers & Version C with 20 individual stickers.